Published on the cover of Stem Cell Reports for the May 2015 issue. 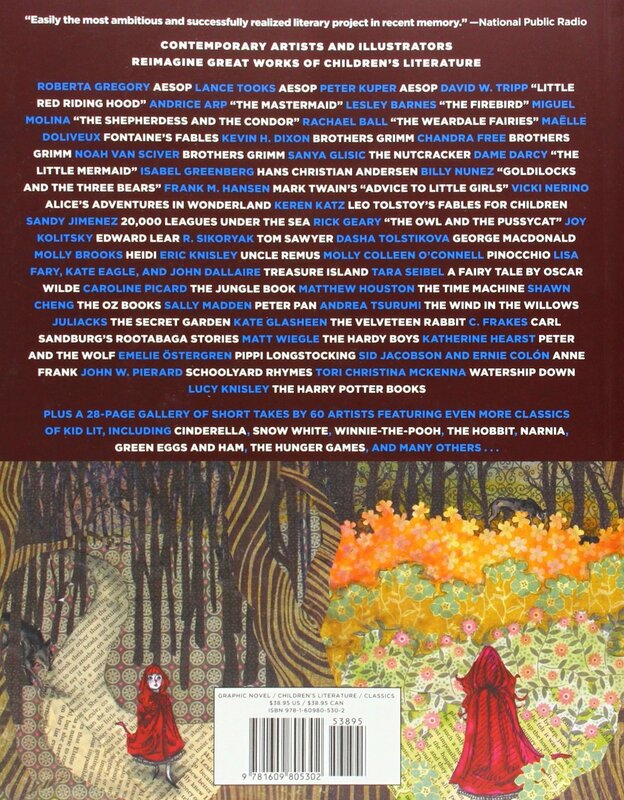 Published on the back cover of The Graphic Canon of Children's Literature, edited by Russ Kick, published November 2014. Published on the cover of Stem Cell Reports for the November 2014.